DEGUZ Monography 02 is the second of the Series of the Scientifically verified publications of the German Society for Environmental Dentistry. 9. 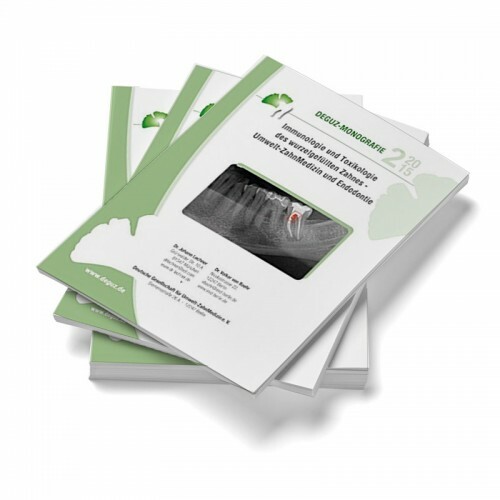 J. Lechner: Osteoimmunology of the root canal Root-filled tooth The core statements of the DEGUZ monograph 02 are compiled according to generally accepted scientific standards and published in PubMed indexed journals.